The amazing Tim Horan can speak at your event! As a booking agent for Tim Horan, we can arrange for him to entertain your guests. Tim Horan is possibly the greatest centre Rugby Union has seen. 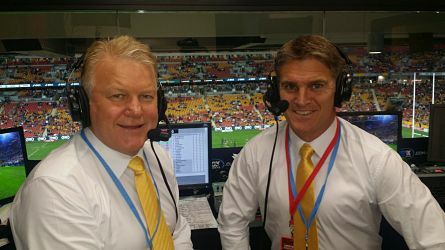 With a 12 year career with the Wallabies, Tim earned his first gold jersey as a teenager against the All Blacks in 1989. 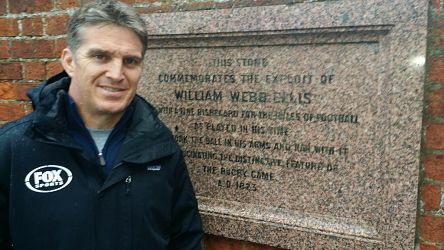 Two years late at the 1991 World Cup, Tim was crucial to the Wallabies success, most notable when he gobbled up and scored from David Campese’s memorable over-the-shoulder, no-look pass in the semi-final against New Zealand. No try has been given as much replay time since. In 1994, Tim Horan suffered a potentially career ending knee injury. Doctors had told him he was unlikely to play rugby again. Tim was out of the game for 12 months and made a remarkable comeback at the 1995 Rugby World Cup. 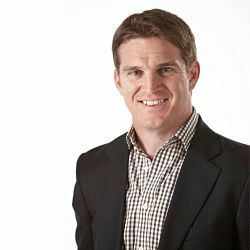 In 1999, Tim Horan became one of the only 6 players to have won 2 Rugby World Cup Medals, by guiding Australia to its second World Cup victory. Tim also won a Years supply of Guinness for scoring the fastest try in the tournament. 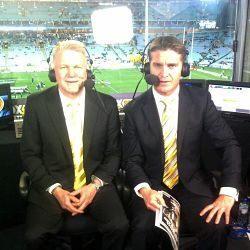 Tim Horan is also a Sports Rugby Commentator for Fox Sports Australia. Contraband is the UK’s top booking agent, with amiable, skilled account managers who guarantee you the best deal possible. Contact us today if you would like to book Tim Horan to be the headline of your event! We as your booking agent are more than happy to help you create the most memorable moments with Tim Horan.